Ruth was active for many years in the world struggle for Soviet Jewry and worked closely with Prisoners of Zion and Refuseniks. 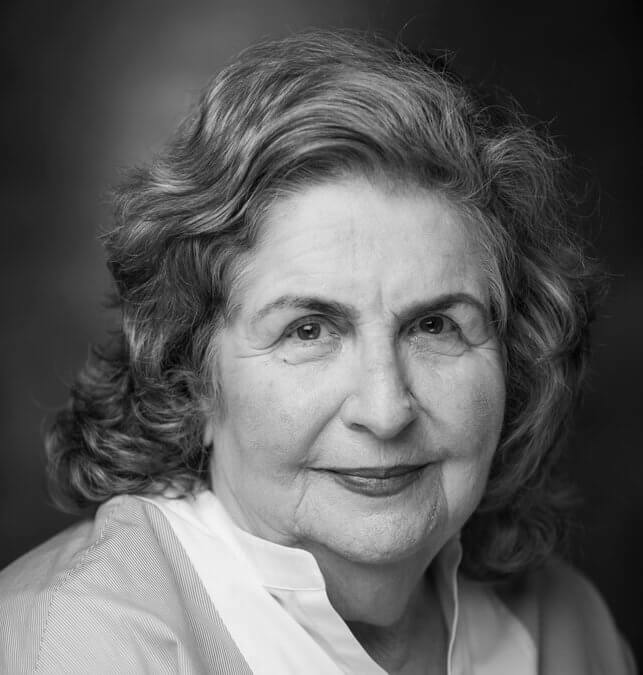 After serving as the Executive Director of the Israel Public Council for Soviet Jewry she went on in 1993 to found Selah – Israel Crisis Management Center. She has been a leading voice in Israel’s trauma and immigrant communities for decades. Ruth personally knows many of Selah’s recipients, and closely oversees their needs and progress. Read more about Ruth’s incredible story here.